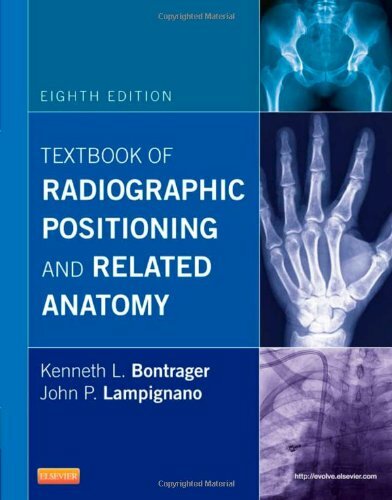 Focusing on one projection per page, Textbook of Radiographic Positioning and Related Anatomy, 7th Edition includes all of the positioning and projection information you need to know in a clear bulleted format. Positioning photos, radiographic images, and anatomical images, along with projection and positioning information, help you visualize anatomy and produce the most accurate images. With over 200 of the most commonly requested projections, this text includes all of the essential information for clinical practice.